Arthur Venning | Launceston Then! Arthur was born in May 1881 to Mr. And Mrs. Henry Geake Venning at Tregeare. He was educated at the old Launceston Grammar School. He joined ‘The Cornish and Devon Post’ in 1897 and was to spend the rest of his lifetime in the service of the Newspaper with much of that time in partnership with Charles Orchard Sharp and Maurice Prout. He was a past President and the oldest member of the South Western Federation of Newspaper Proprietors as well as a long-standing member of the Newspaper Society. He married Mabel Bate in 1918 and had one son, Arthur Bate Venning who joined him at the Newspaper, and one daughter Marjorie. He resided at 2, Garfield Villas, Launceston. He was a great font of information on local matters and history. Apart from ‘The Post’ and his family, his great interest was in the countryside, and he was widely read and well informed on all aspects of rural life. 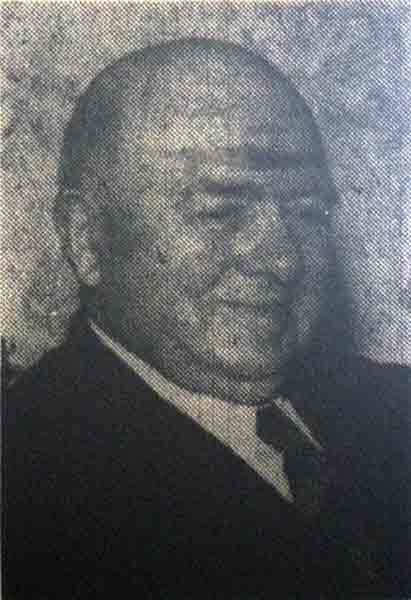 He was a keen follower of the Lamerton Foxhounds and other local Hunts, and he had been a member of the Farmers Club, the Agricultural Association and other organisations in the town and district. As a member of the Company of Veteran Motorists, he had held a badge for 60 years of accident free driving, and he was one of the pioneers of motoring in the Launceston area. 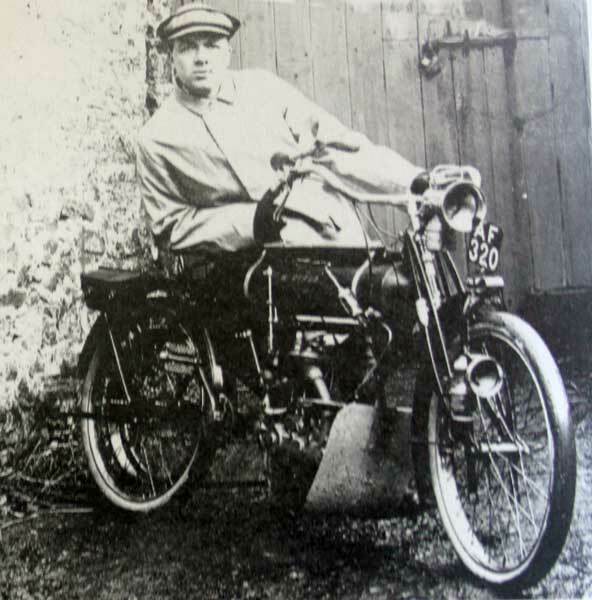 He had been one of the first to own a motor cycle locally and in his youth had been a member of both the Plymouth and the North Cornwall Motors Clubs, taking part in some of the very first runs and trials over Dartmoor. 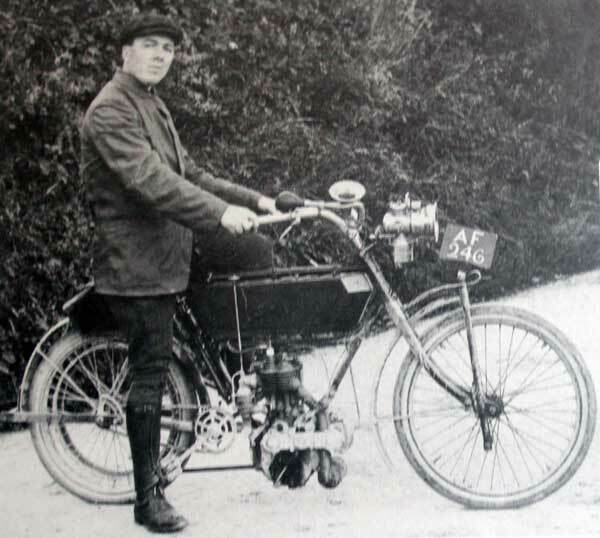 Below two pictures of Arthur around 1902 with the first motor cycles in the area. He was a lifelong Methodist, and attended the Wesleyan Church in Castle street.